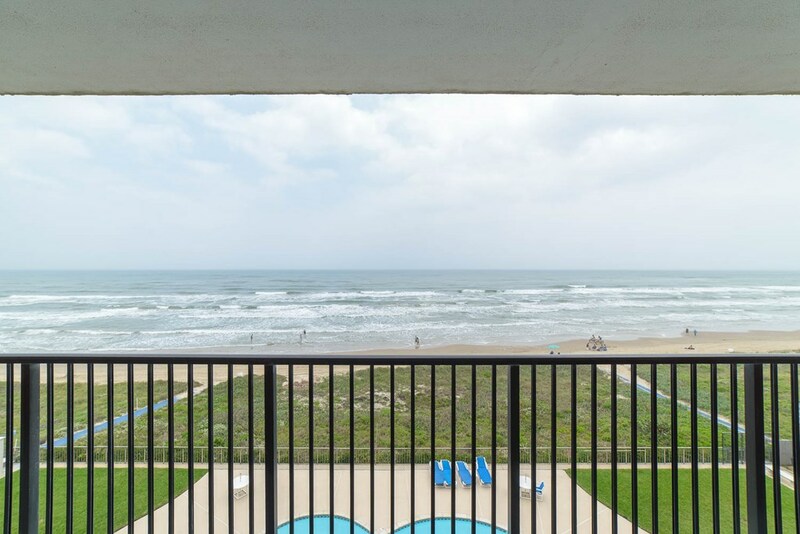 Gorgeous views from this beautifully remodeled 5th floor unit. 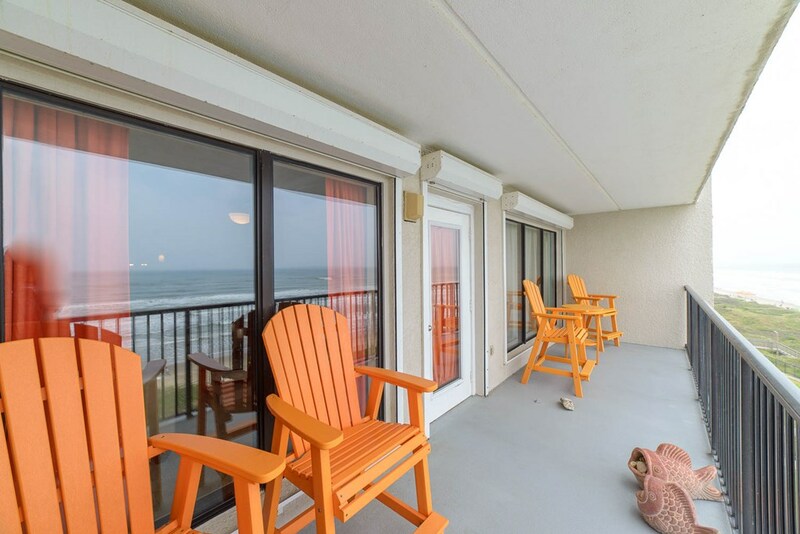 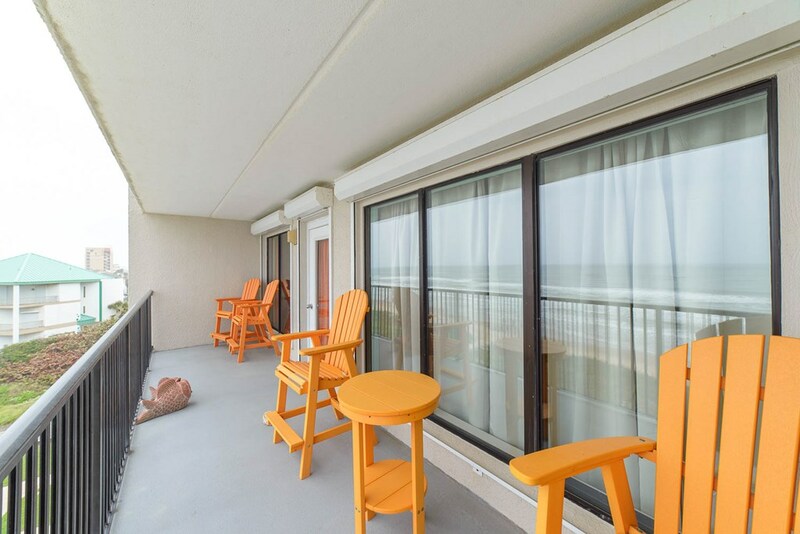 Amazing sounds of the waves as you open up your balcony door. 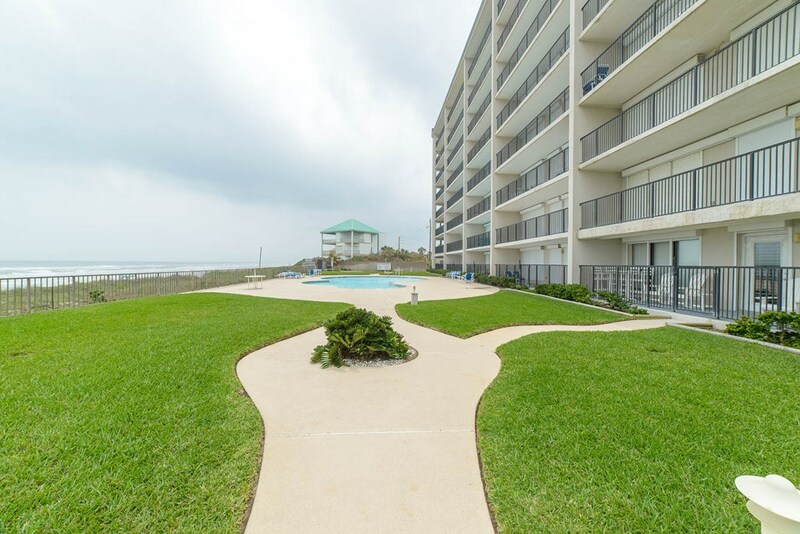 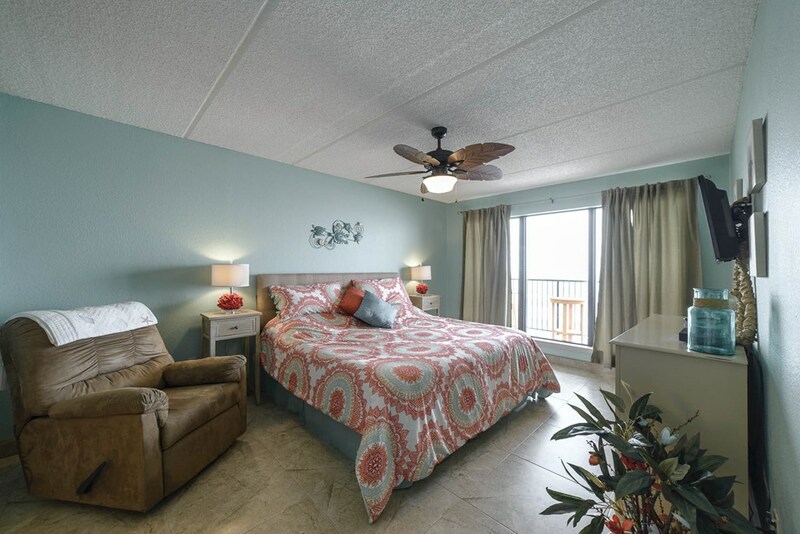 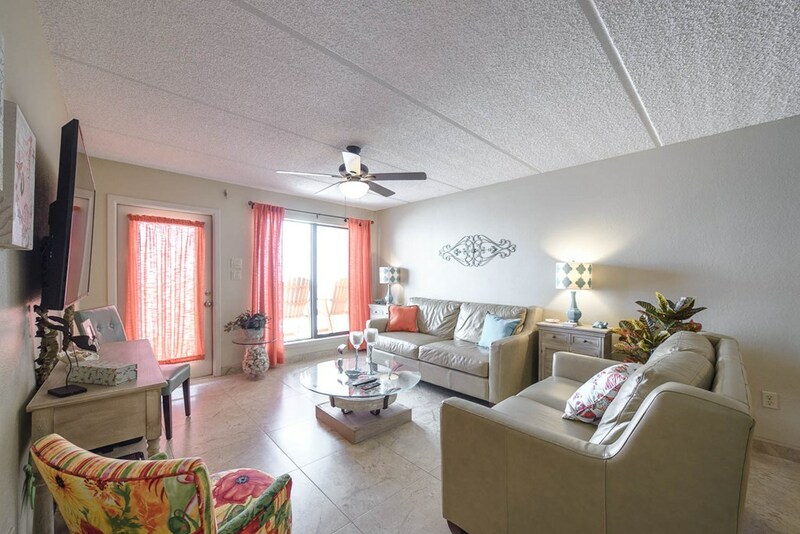 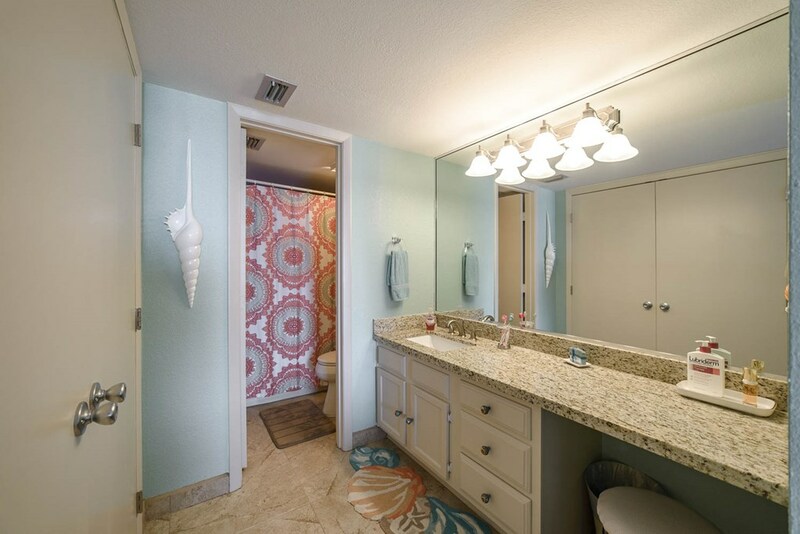 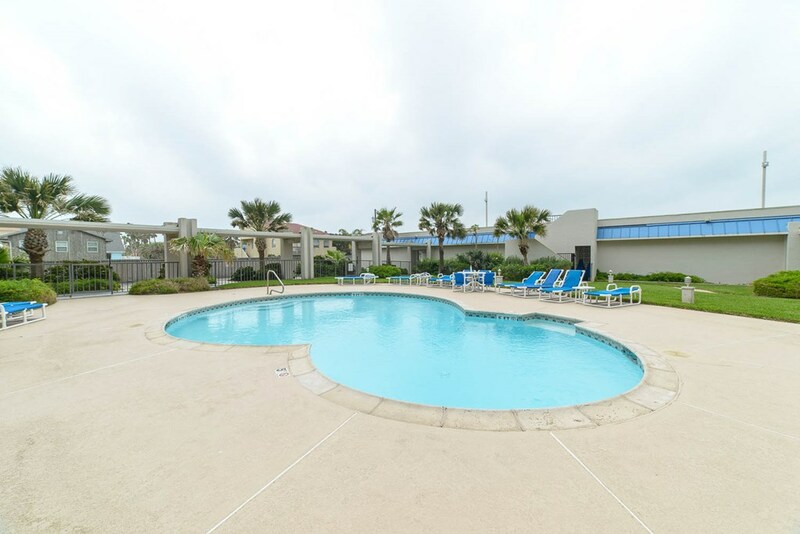 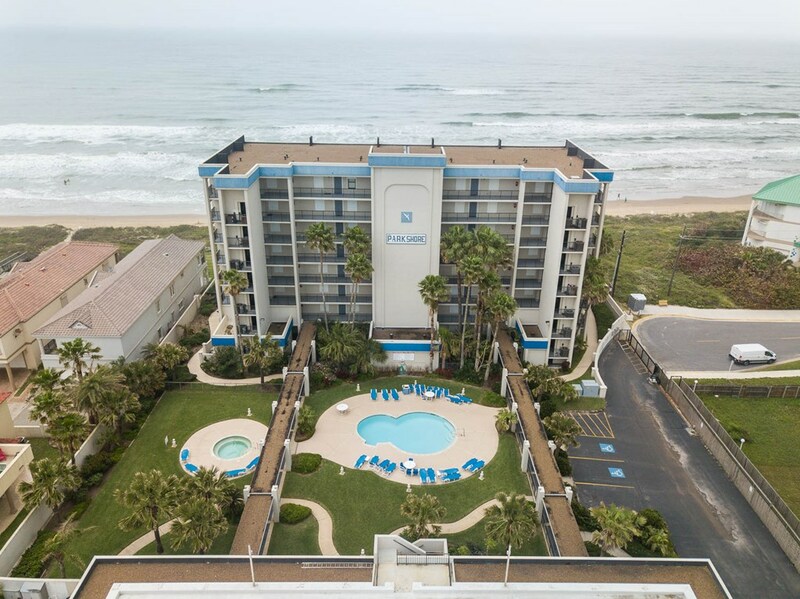 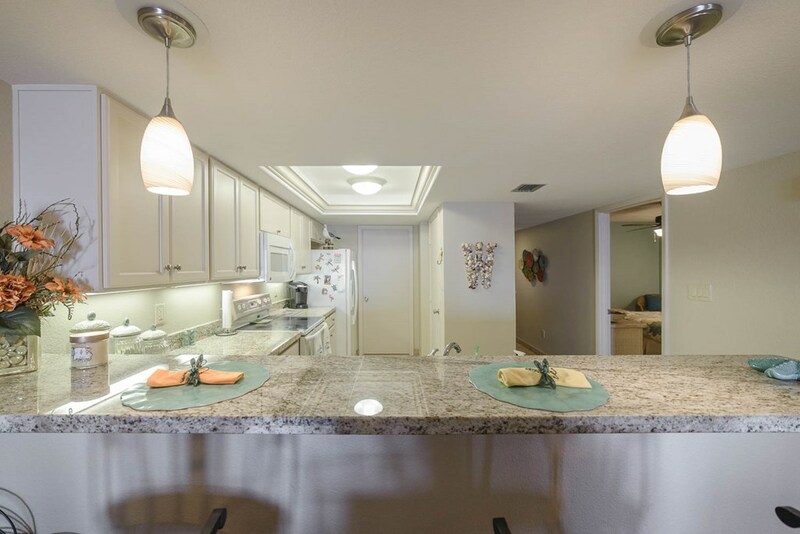 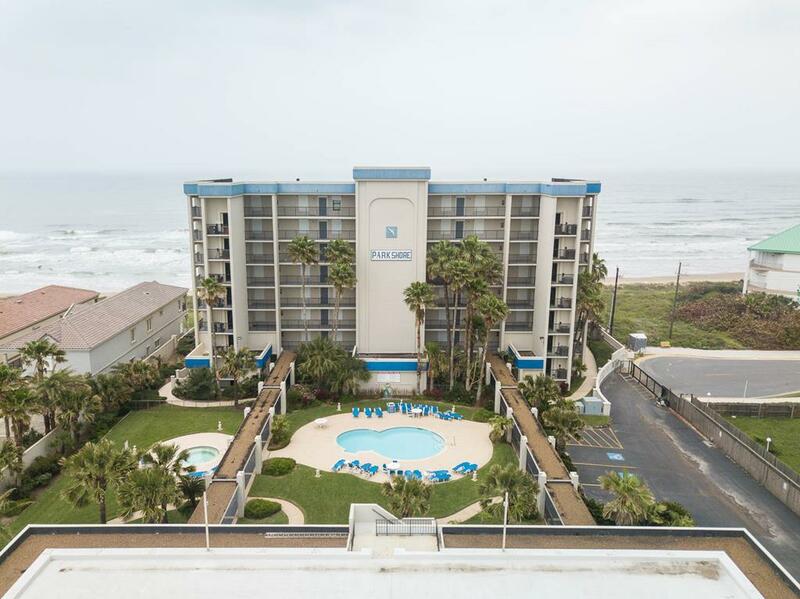 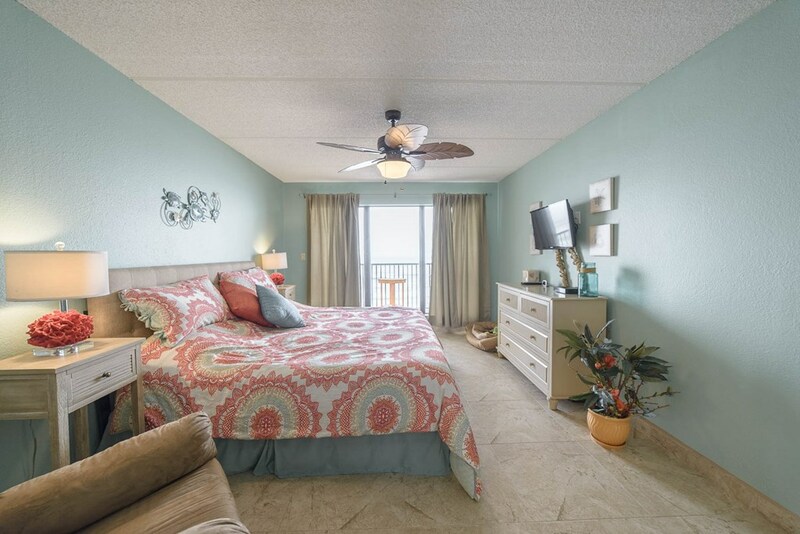 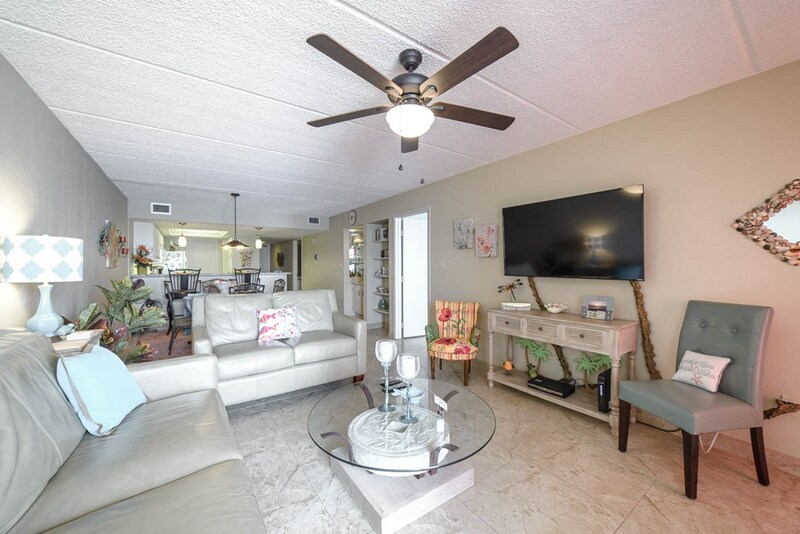 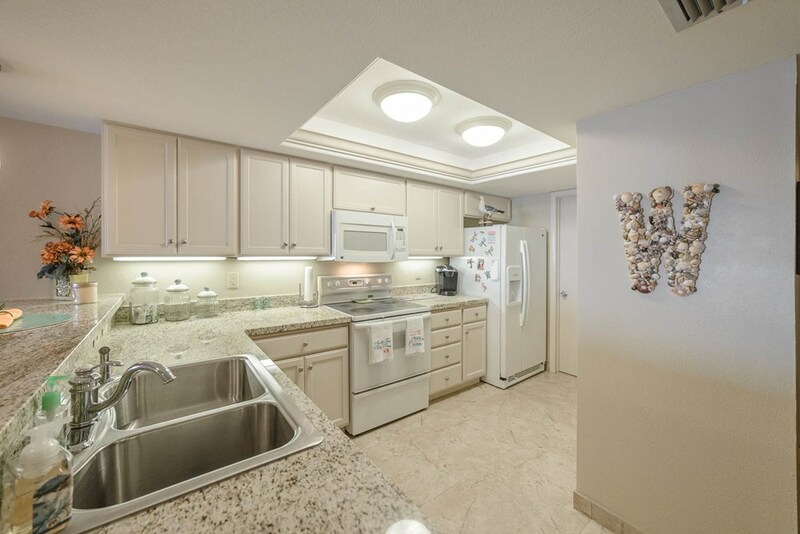 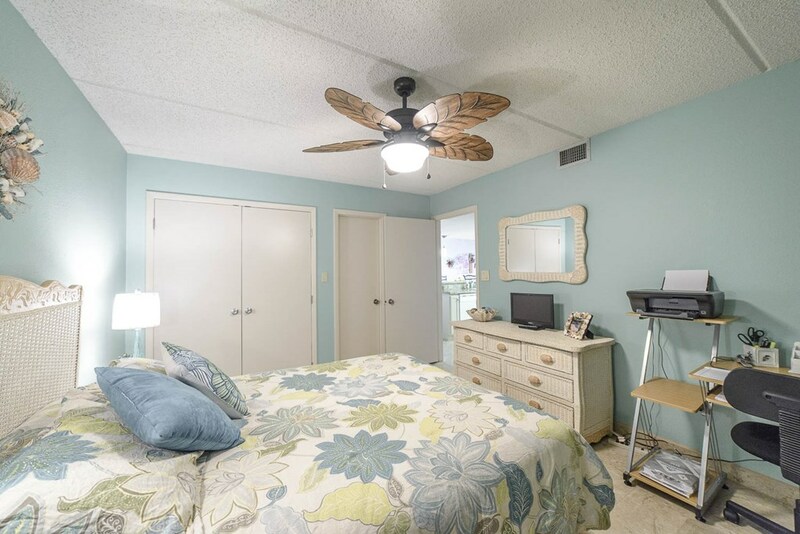 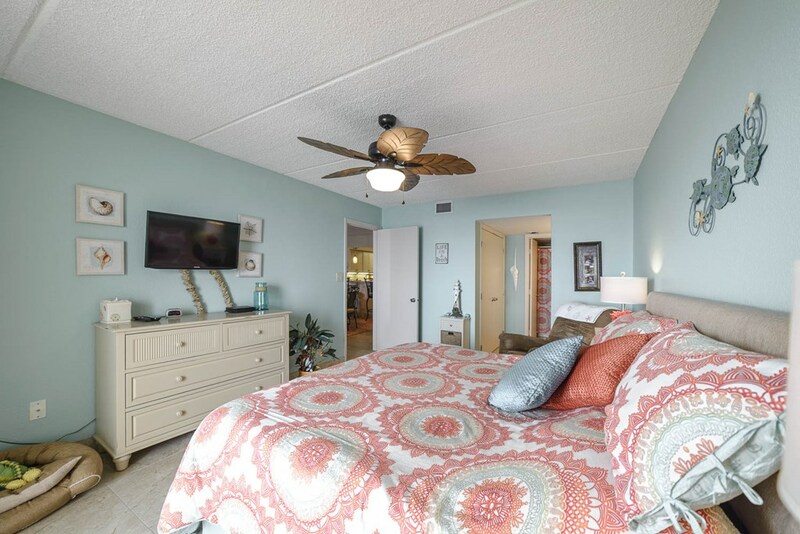 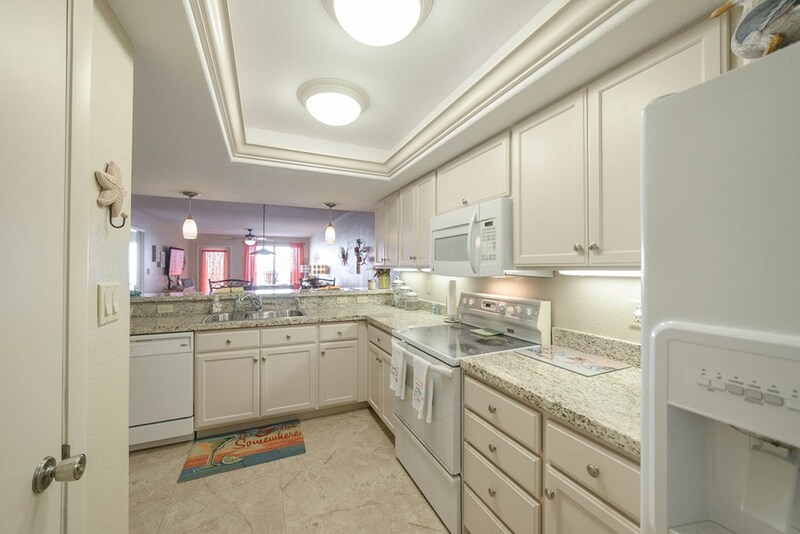 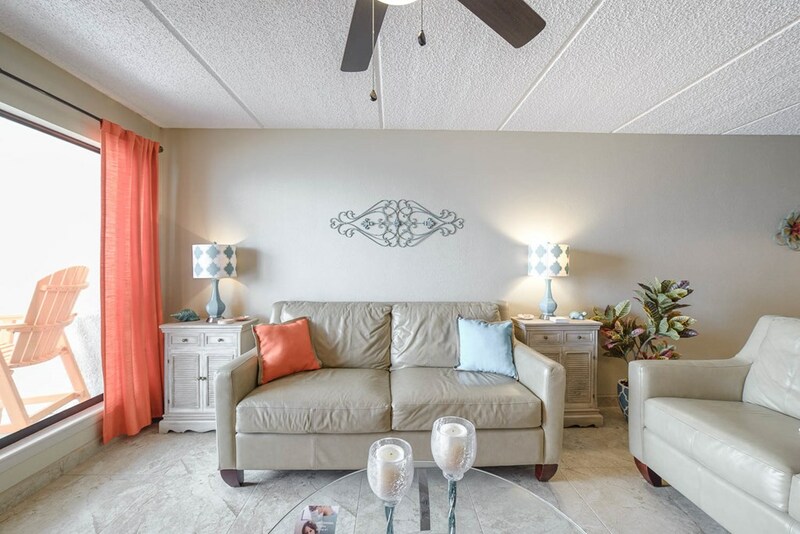 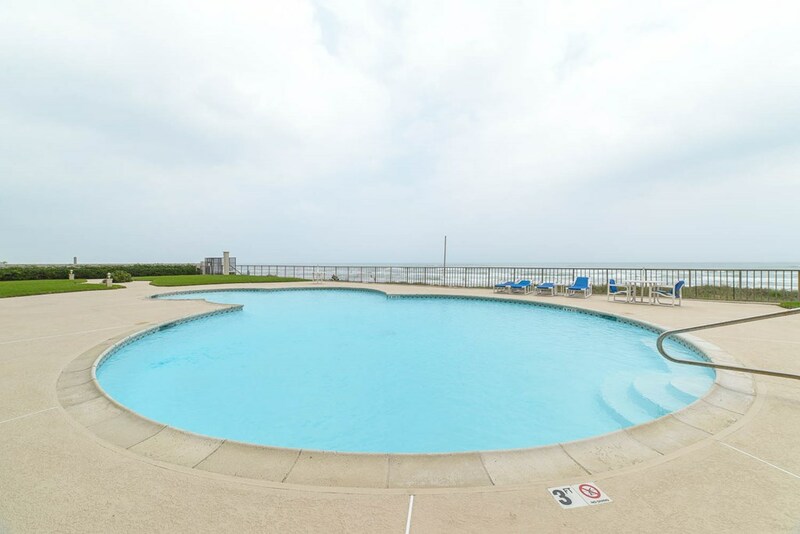 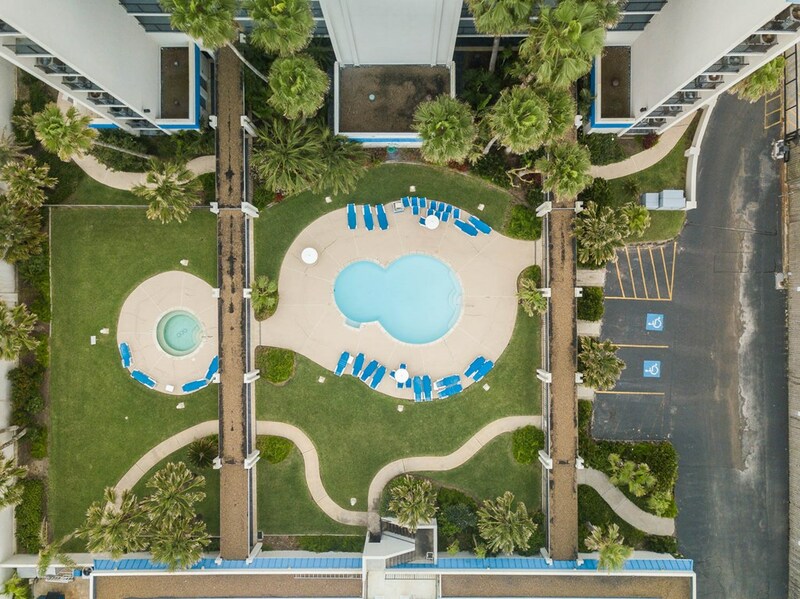 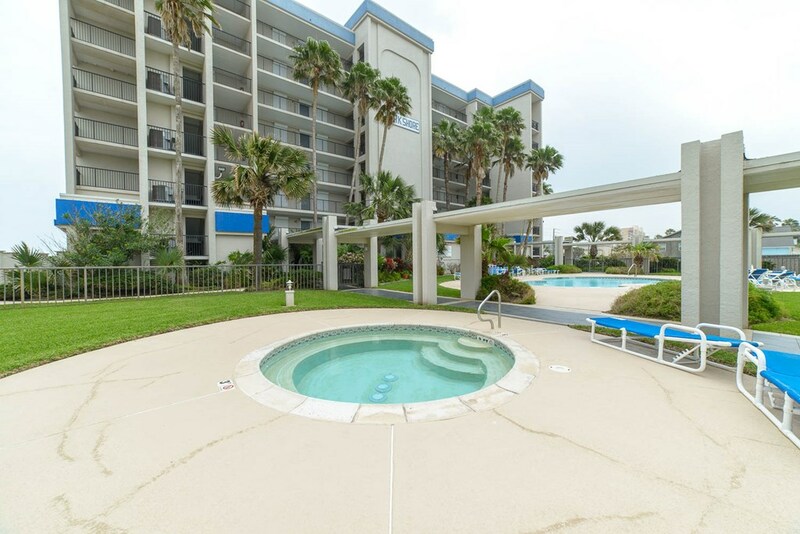 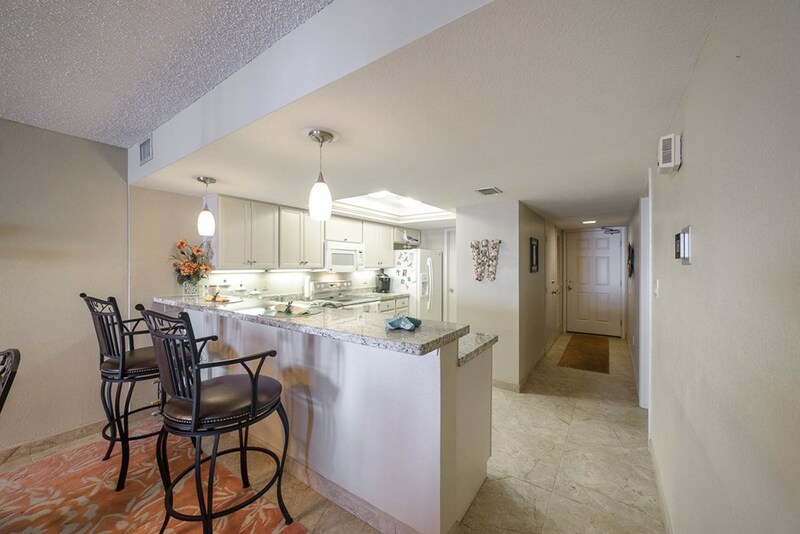 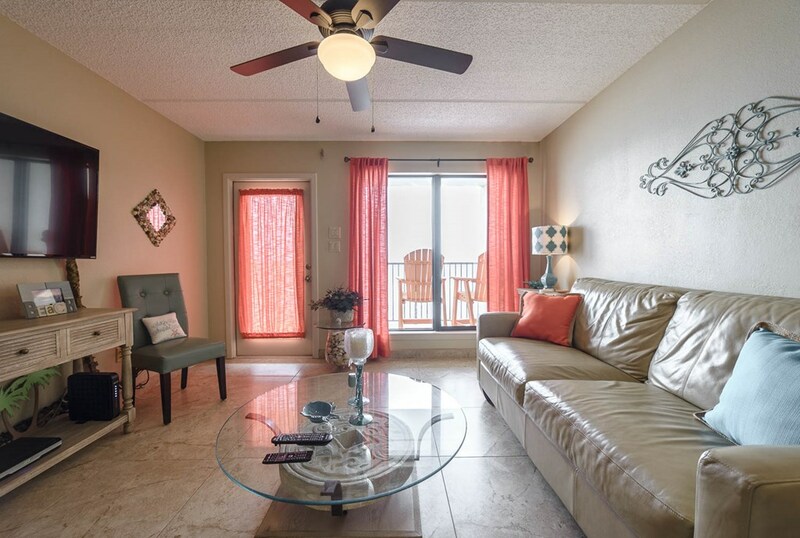 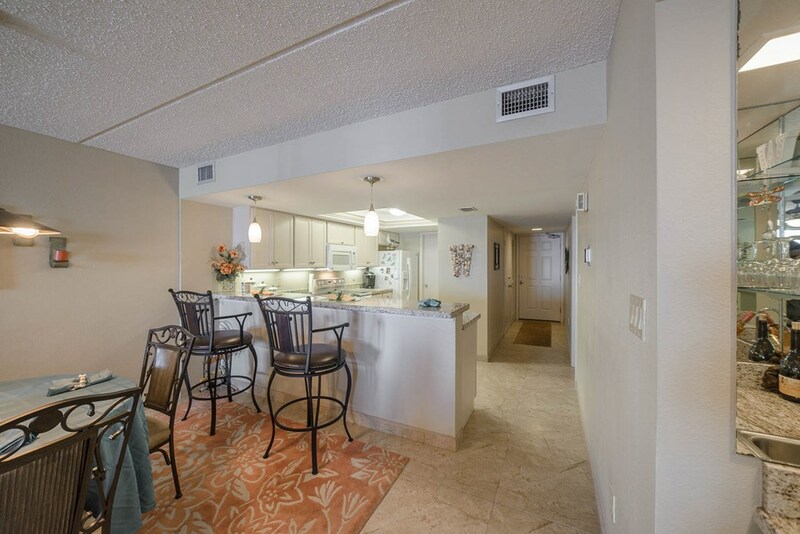 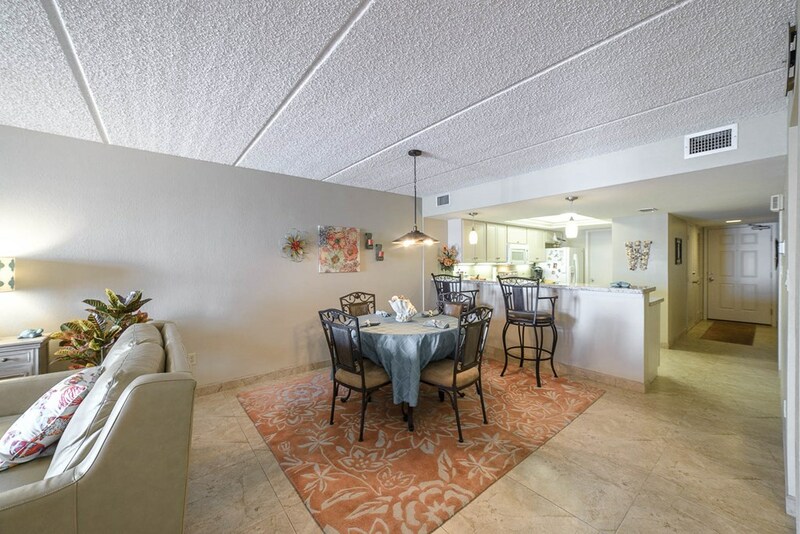 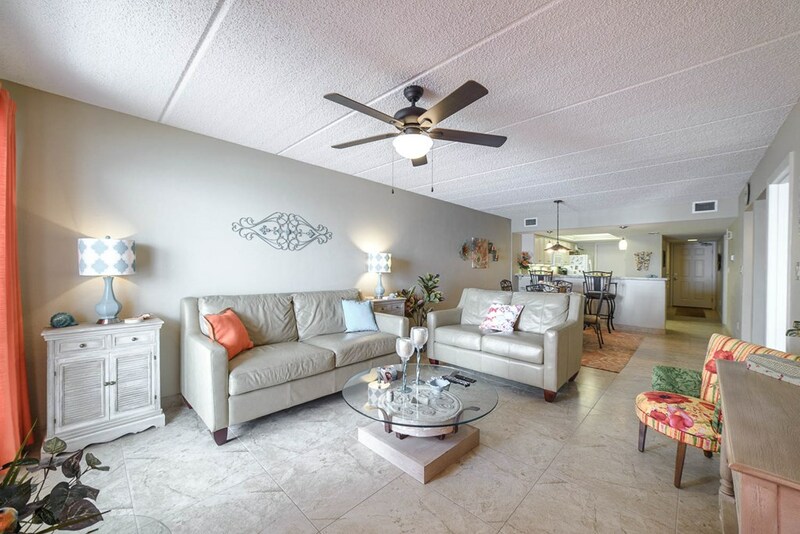 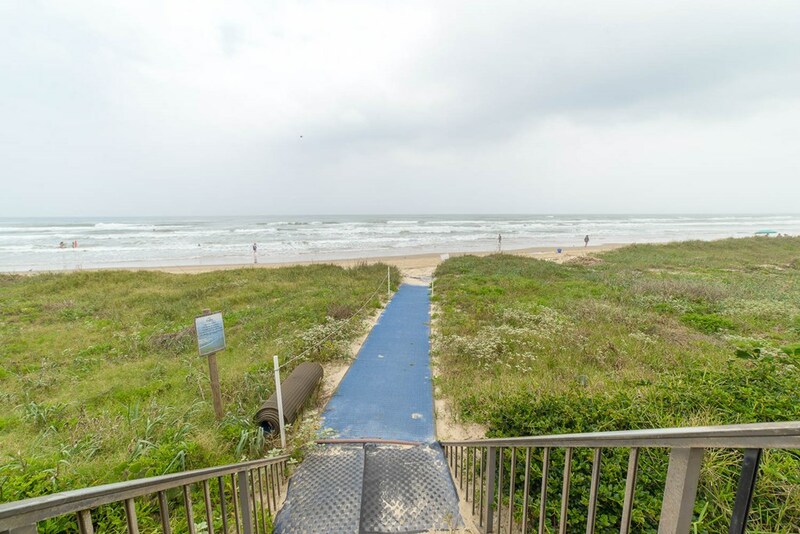 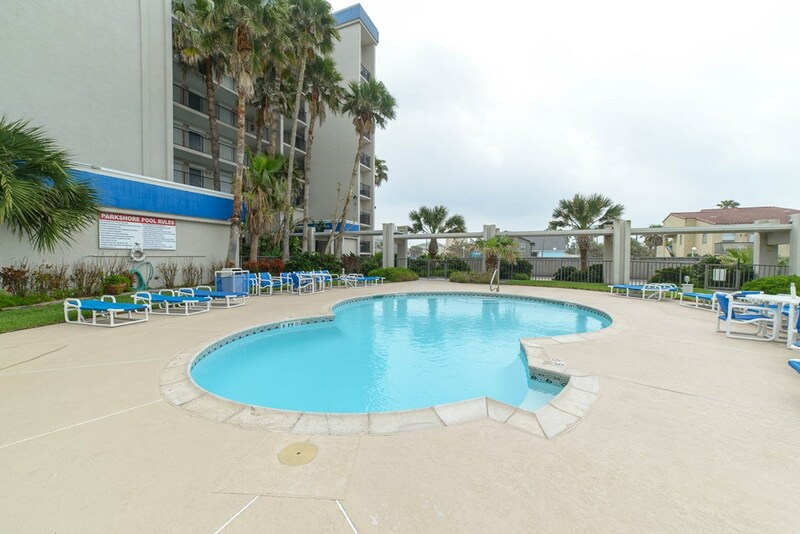 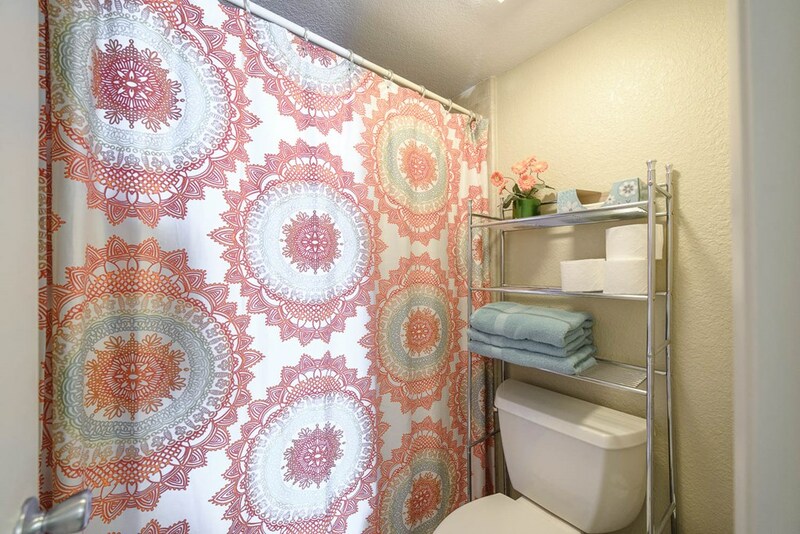 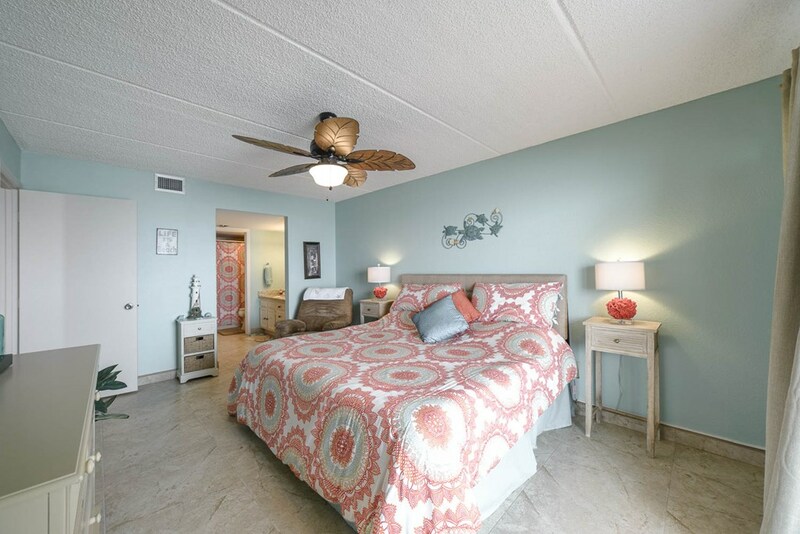 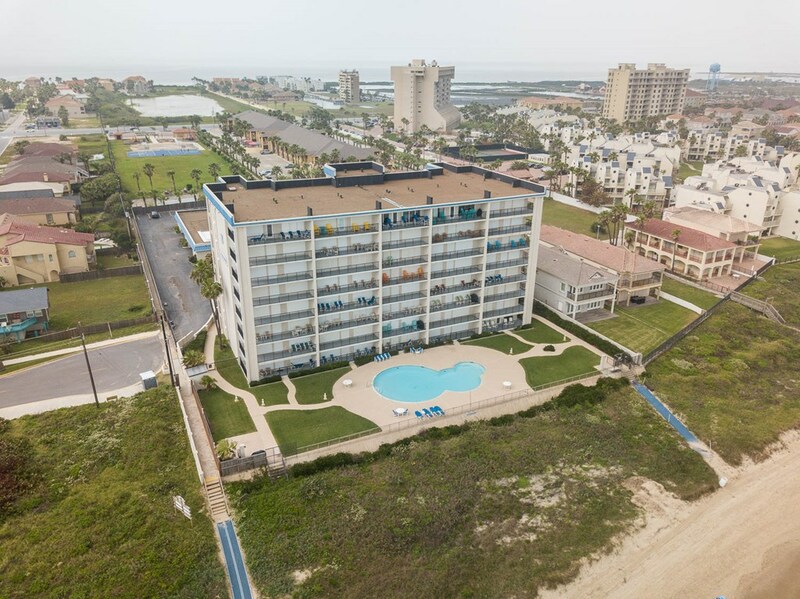 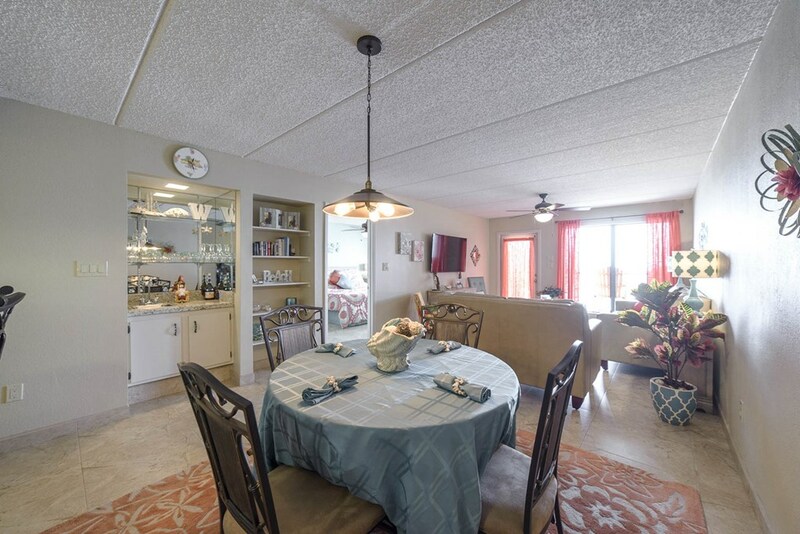 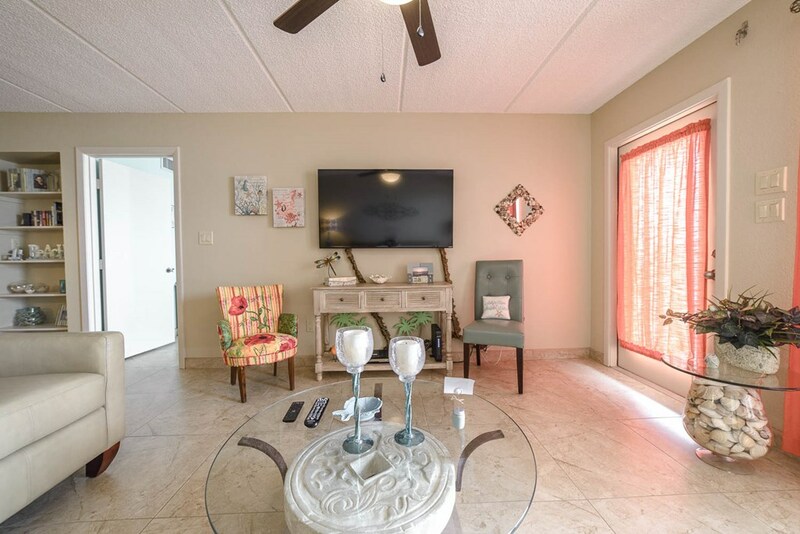 This unit boasts 2 bedroom 2 bath and has been remodeled with ceramic tile throughout, granite countertops, new kitchen cabinets, remodeled bathrooms, fixtures and more. 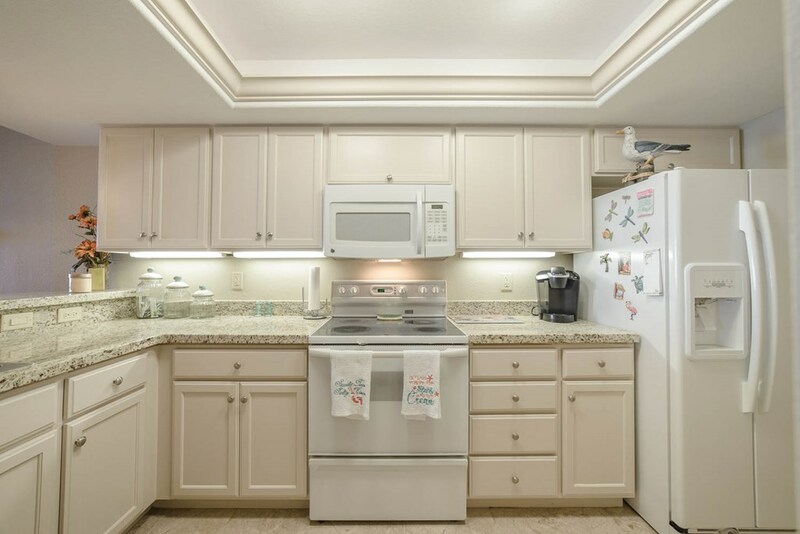 The appliances will convey. 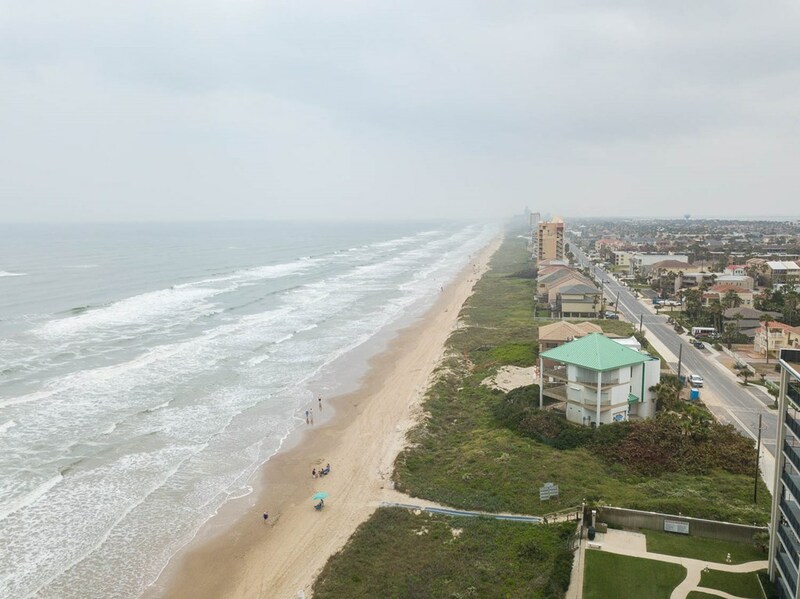 Come take a look for yourself. 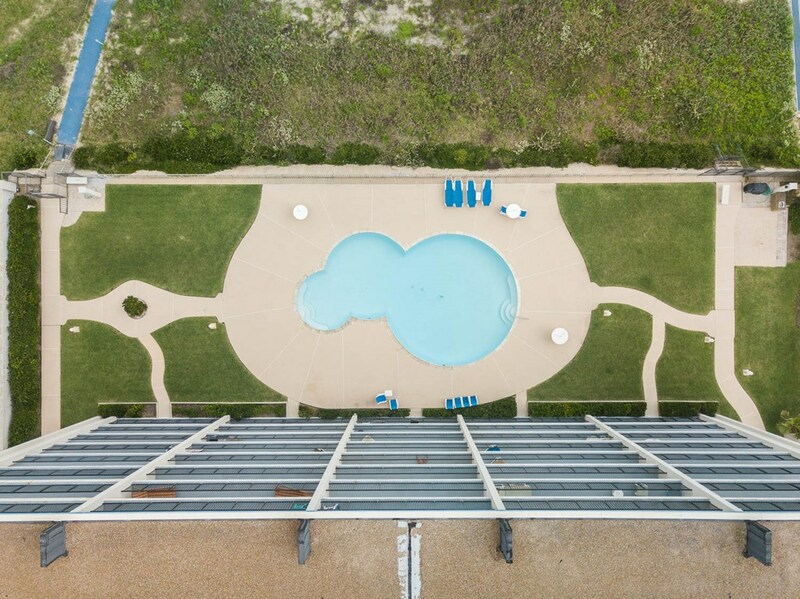 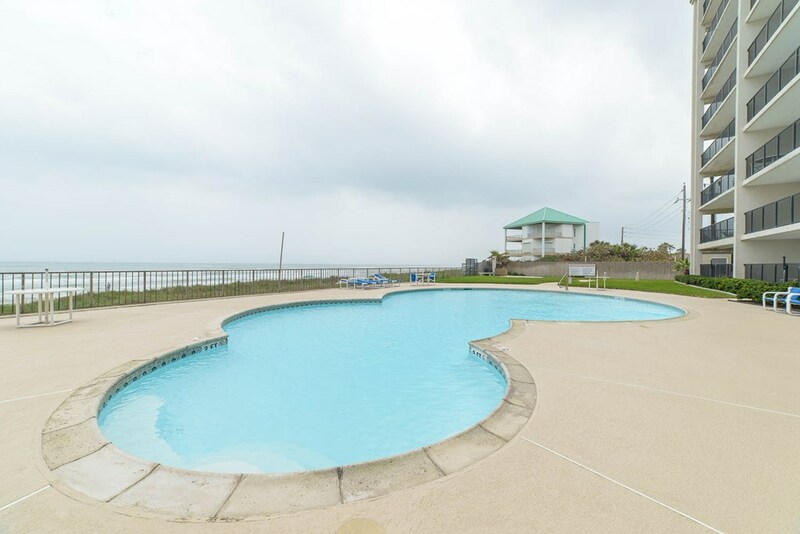 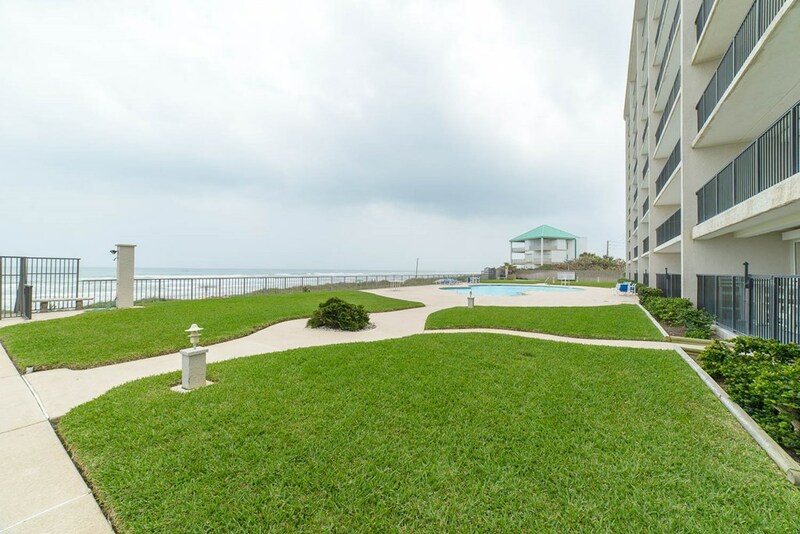 2 Swimming Pools onsite and hot tub. 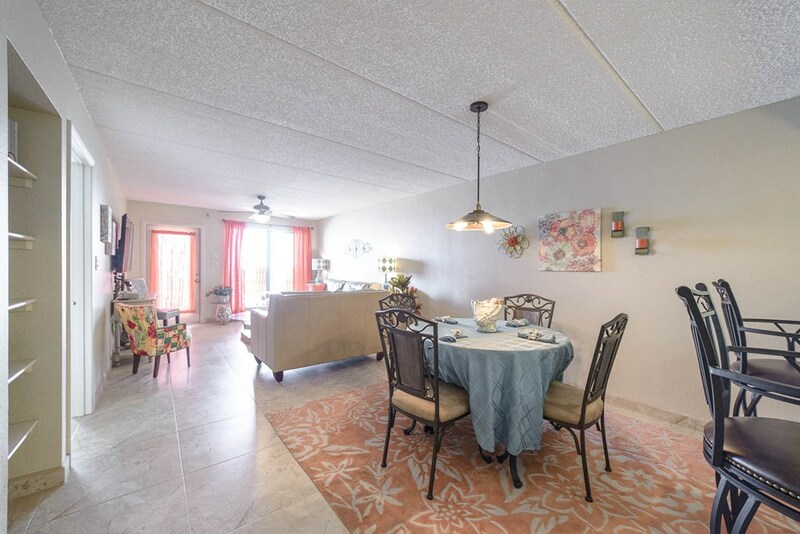 Covered parking is available and the complex is gated. 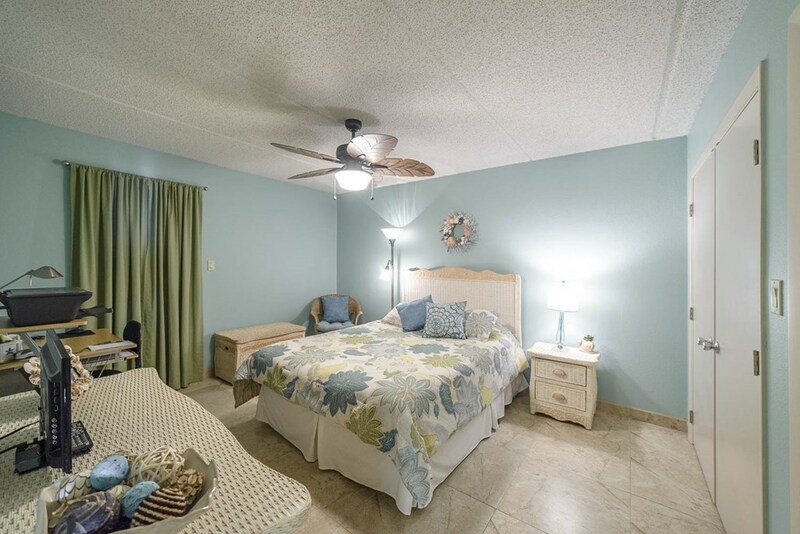 Long term rentals of 30 days or more are allowed. 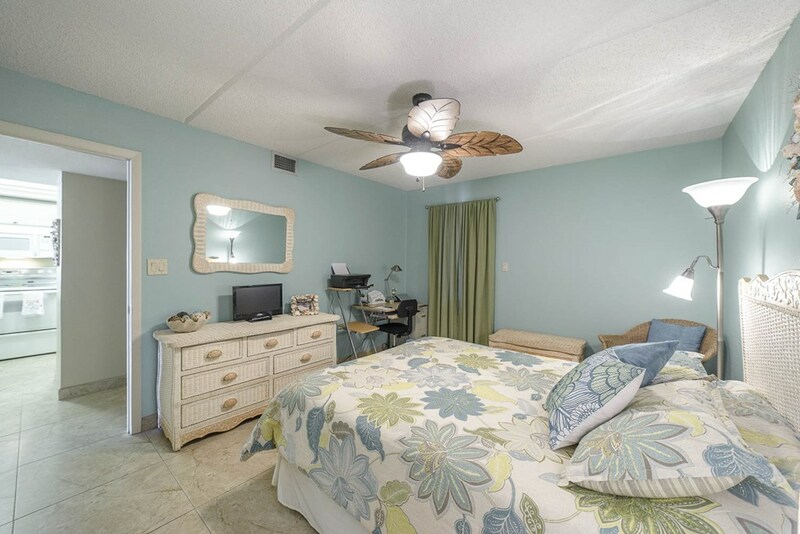 Furnished as per inventory list. 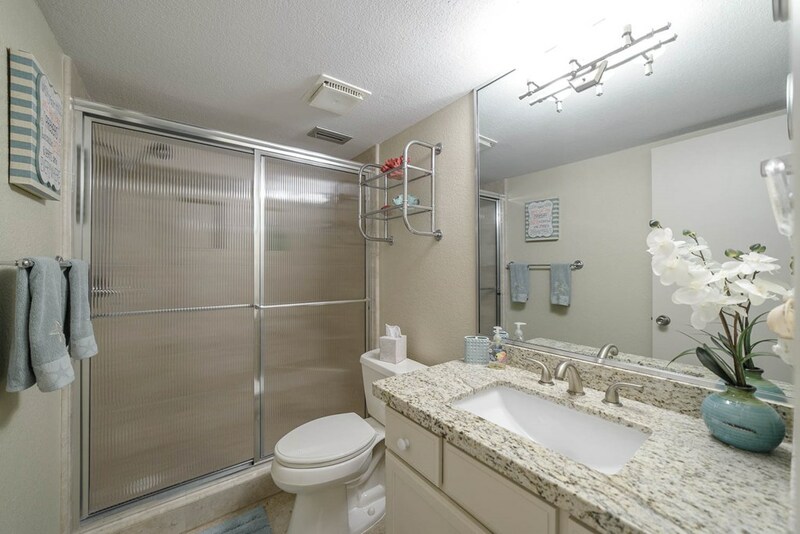 This unit won't last long.